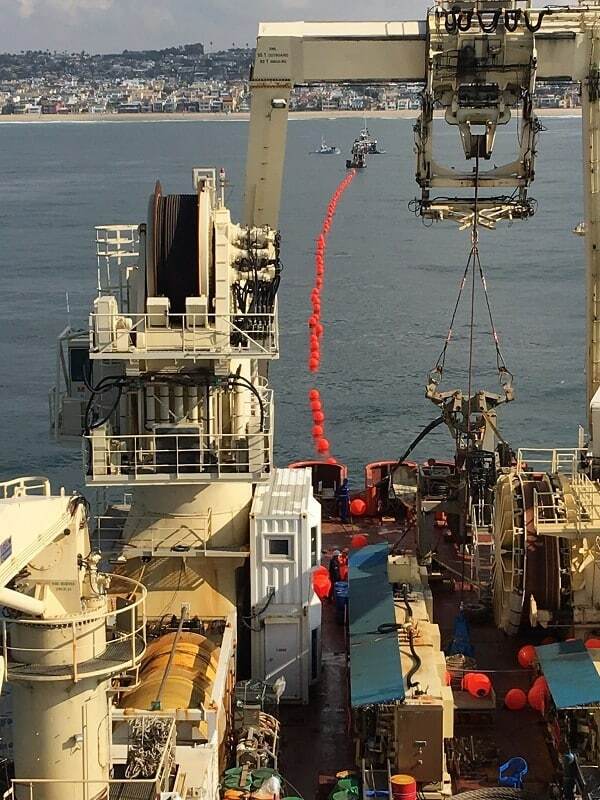 The Southeast Asia – U.S. or (SEA-US) Cable System publicly marked key milestones and closed in on others with the completion of the installation of its state-of-the-art undersea fiber optic cable network by the second quarter of 2017. Last week, the Hermosa Beach, California shore-end was successfully connected. On January 12, 2017, the U.S. Federal Communications Commission (FCC) granted the SEA-US cable landing license. By the end of January 2017 the construction of California’s cable landing station will be completed. In February 2017 the installation vessel will arrive in Honolulu, Hawaii, after completing its main-lay construction between California and Hawaii. The SEA-US Cable System investors consist of the following consortium members: Globe Telecom (Manila, Philippines), GTA (Tamuning, Guam), GTI (Los Angeles, California), Hawaiian Telcom (Honolulu, Hawaii), RTI (San Francisco, California), Telin (Jakarta, Indonesia) and Telkom USA (Los Angeles, California).